To make sure that all the users are maximally satisfied, different measuring devices are offered to meet all individual needs. 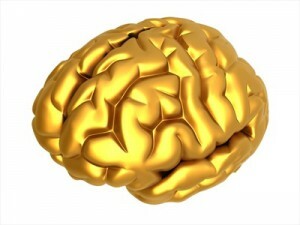 For the basic use of the app, each of the devices is fully suitable. 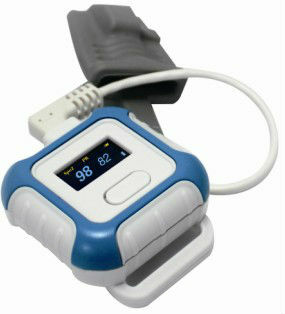 Easy to use, small and precise, that is the StressLocator Finger Pulse Oximeter. Wireless, connectable to a smartphone via bluetooth, delivering data about your hear rate and SpO2. It can be used for long-time measurements, but for monitoring taking several hours, choosing another model is recomended. The device is compatible with more apps and it is an ideal choice for a user with reduced budget. More sophisticated version of the StressLocator Oximeter. The measurements are made on a finger of the person being monitored, too, but the core of the device is fixed on his wrist. The device is designed to allow the user to run a measurement even during whole night, it is safe and comfortable. 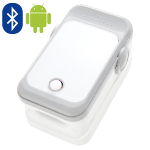 In addition the oximeter is not only connectable to a smartphone via bluetooth, but it possesses an OLED display, inner memory and the batteries are rechargeable. Compatible with several different applications.